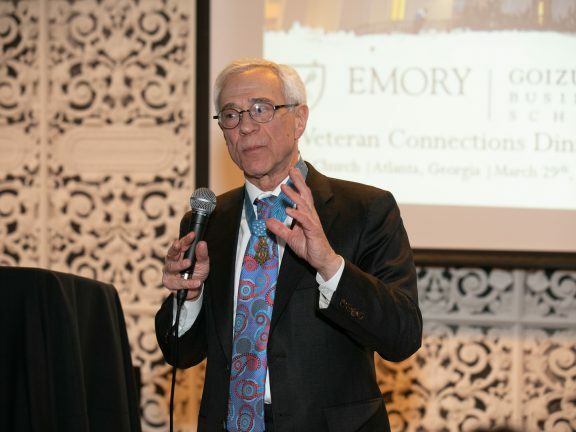 While most Emory students traveled to sunny beaches or went home to see family, several BBA students saw the week of spring break as opportunity to learn and grow. 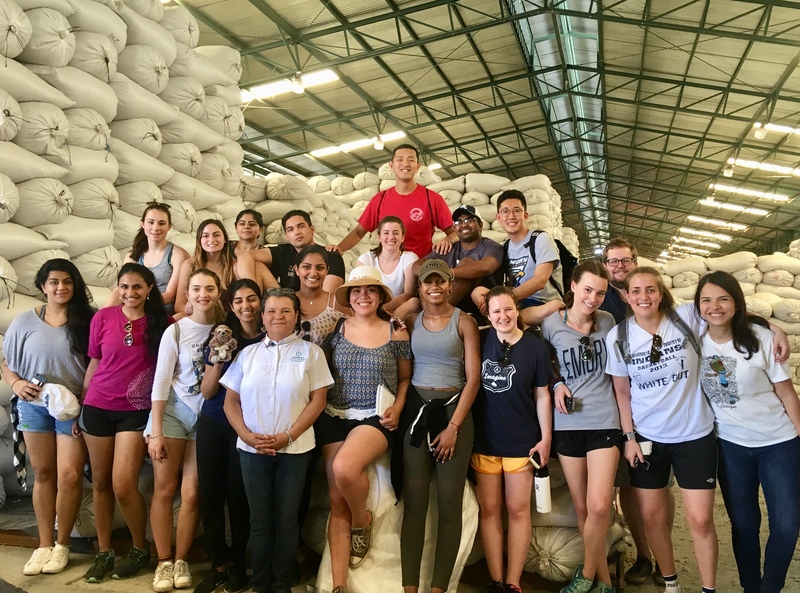 Wesley Longhofer, assistant professor of Organization & Management, took 18 BBA students to Nicaragua and the Dominican Republic with Goizueta’s Social Enterprise. For six years, this trip has exposed students to the many development challenges faced in Central America and the Caribbean. The trip engages students in discussions related to how business principles and market-based solutions can be applied to achieve meaningful societal impacts. The group spent five days in Nicaragua visiting coffee farms, renewable energy firms and a range of other social enterprises. 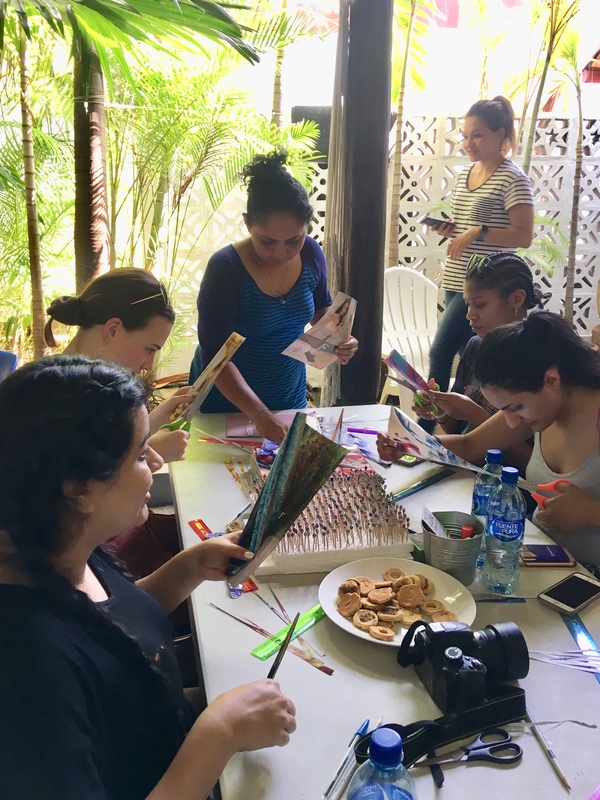 As a new addition this year, the group traveled to the Dominican Republic for four days to visit with a living wage garment factory, Alta Gracia, which makes university apparel. Many of the site visits were entrepreneurial-focused, allowing students to meet entrepreneurs from different industries with a variety of backgrounds. When Peter Roberts, academic director of Social Enterprise, started the center, he wanted to add an international component with an interest in coffee. As relationships developed across several countries, the trip evolved to where the center knows what to focus on and how to take advantage of new opportunities. Jill Vijaykumar Diwankatera 18BBA said the trip was nothing short of spectacular. One of the highlights for all of the students, even Longhofer, was one evening when the power went out in the middle of dinner. With nothing but the dim glow of phones around the table, the students had nothing else to do but talk and get to know one another better.